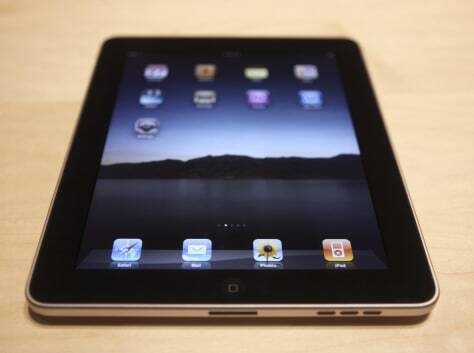 Apple's iPad so far reportedly has chalked up hundreds of thousands of pre-orders. The tablet, due out April 3 in a Wi-Fi only version, starts at $499. Another version, that has Wi-Fi and can also run on a 3G cellular network, is expected in late April.